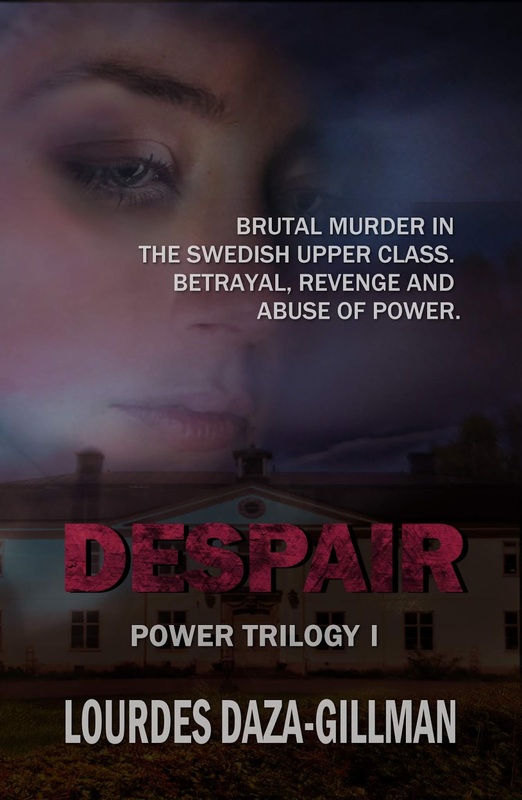 In the affluent suburb of Djursholm in Stockholm a young woman is brutally beaten to death. Confronted with her childhood memories, Criminal Inspector Sanna Johansson becomes haunted by the case. 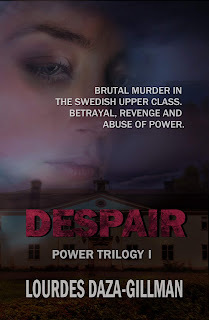 Since the murder of her daughter, a mother ventures out in disguise in search of her killer in Stockholm’s bars. Will she have the courage to carry out her plan when she finds the person she is looking for? A group of young activists assemble to stop violence against women. Their calls to action have unexpected consequences. A media and political storm soon develops when women begin to describe their experiences for everyone to read. During their investigation, Sanna and her team are met by stiff resistance. Is their investigation sabotaged from within? Does Sanna’s past prevent her from being objective? Digging into the past proves a strain for everyone involved and the discovery of long buried secrets is devastating for the upper-class family who will stop at nothing to keep up appearances.